Time to celebrate a bit of Yorkshire, now Le Tour is passing through. 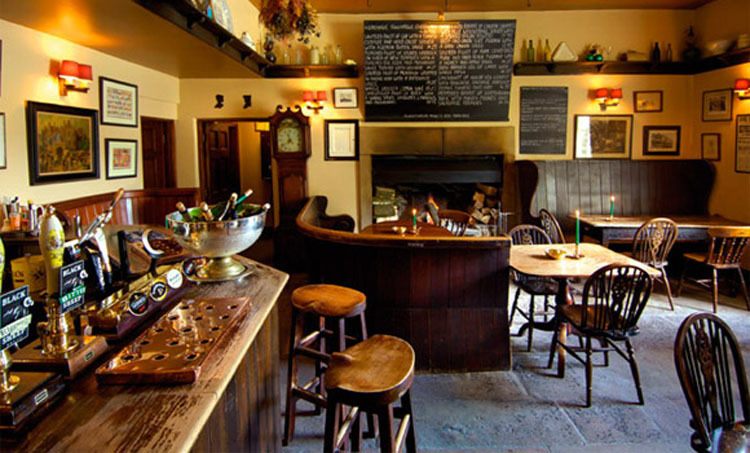 The Blue Lion has long been a favourite – probably for the last 20 years – seeing celebration meals, or just an early evening supper after a walk in the Dales. 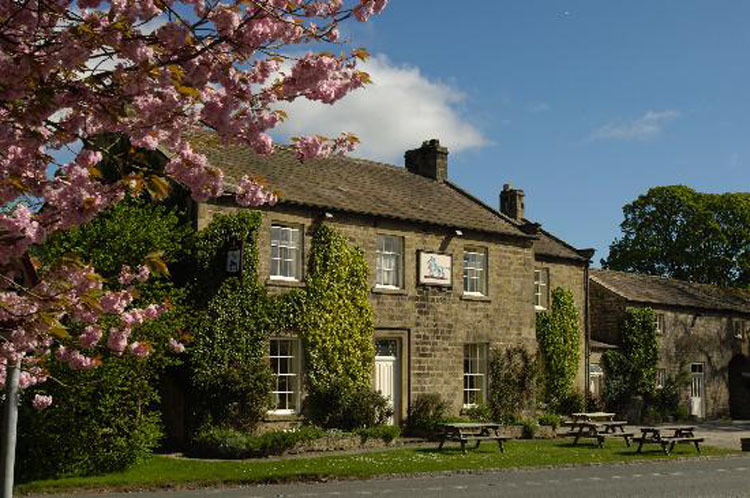 Recently named Good Food Guide 2014 Inn of the Year, and in the past has been Dining Pub of the Year. Really great food from the blackboard, together with an imaginative and tempting vegetarian menu. Good local beer [there are about 600 varieties of craft beer in Yorkshire – though not all at the Blue Lion, of course – or should we say obvs?] and plenty of good wine by the glass. We prefer eating in the bar for atmosphere and easy access to the beer. Plenty of rooms to stay in as well and, for one day only, directly on the TDF route – right past the door. Here they come!..oh, there they went. Although the Dales – and Wensleydale in particular – has lots to offer, this one’s not to be missed.